I definitely bought the right car. 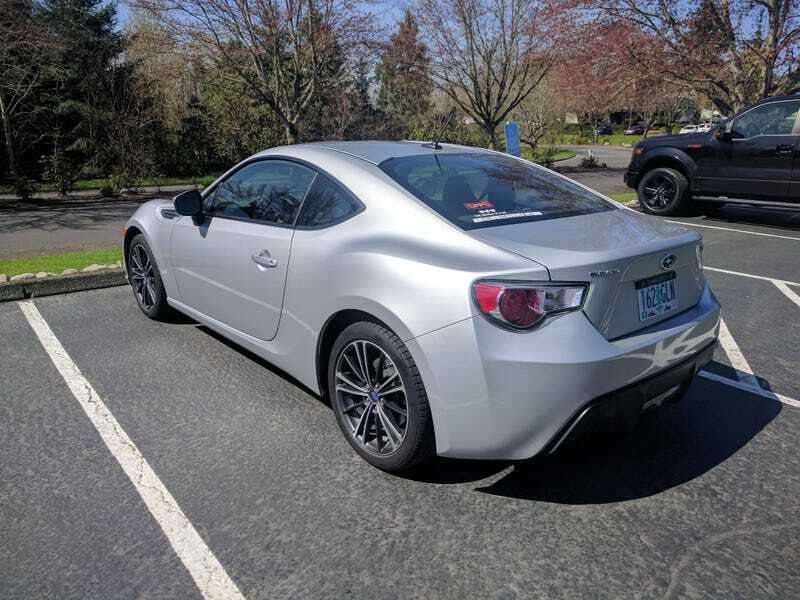 I’ll have owned my BRZ for four years by the end of June, and there hasn’t been a single day I’ve regretted the purchase. Even though it’s a little under powered for the platform (I have plans to fix this in the future) it’s been a blast to drive everyday. I have driven cars with more power and better handling, but I don’t think anything could replace this car for me. Now why can’t we have days off for nice weather, like we do for snow?